The H1V PV pumps have been specially designed for pumping and metering polyurethane components with viscosity in the 1-2000 cSt range (polyoils and isocyanates). The high repeatability of the delivery and the accuracy of the metering make the H1V PV pump suitable for use on injection systems. 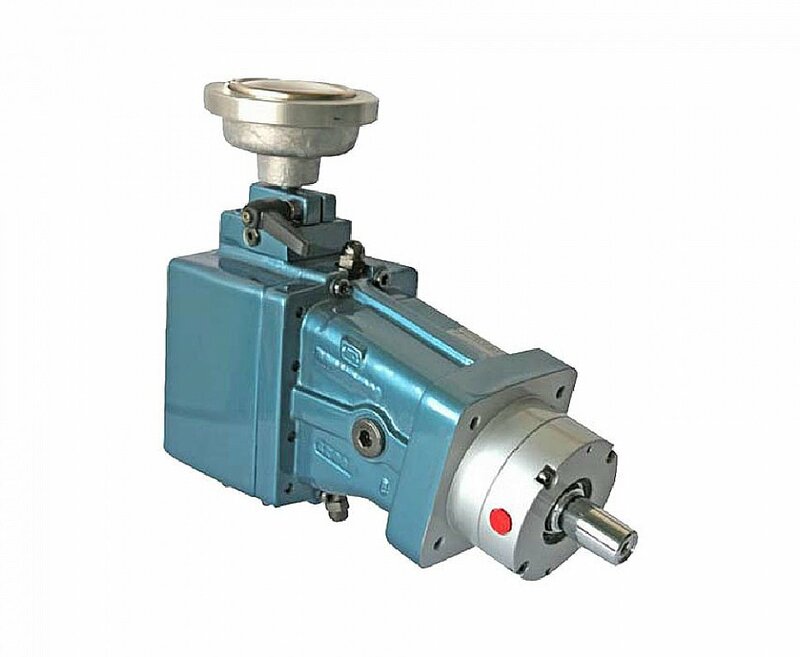 The choice of the materials and seals is aimed at considerably increasing the pump’s life compared to other solutions currently used on these types of machines. The pump is designed in such a way that an external flushing circuit can be provided on the shaft seal, aimed at increasing its life; the flushing fluid doesn’t have a preferential direction, the direction shown in the user’s manual is purely an indication. The pump is not supplied with any hand wheel, which must be requested separately. The H1V PV pumps allow reaching higher casing pressures if compared with standard ones. All units are tested using ISO VG 46 mineral oil.